The following video shows how well the new RØDE SVM X stereo mic handles super loud sounds. I attended 2014 SEMA Show (HUGE car show in Vegas) and got to film extreme vehicles such as Corvettes racing on a track, drifting Ford trucks, Mustangs, and race cars. They were LOUD and this new RØDE SVM X stereo mic did a great job capturing the beautiful sounds!! Watson Wu and The New RØDE SVM X stereo microphone! 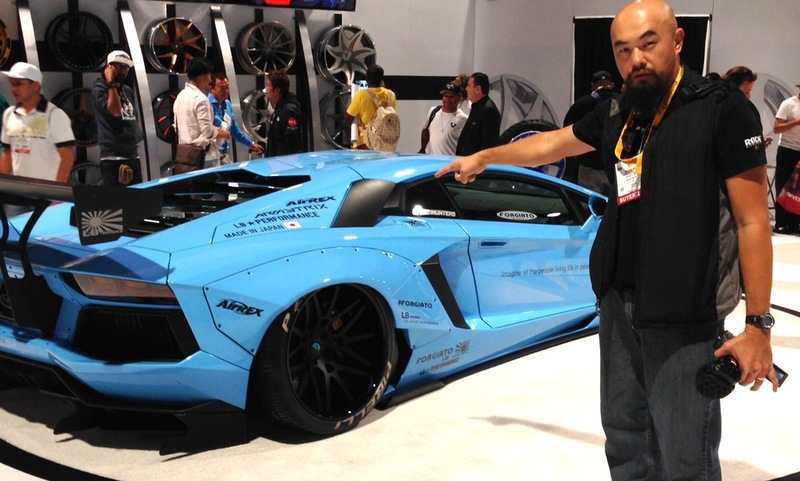 Watson Wu holding the RØDE SVM X mic, posing with a Liberty Walk Lamborghini at the SEMA Show.